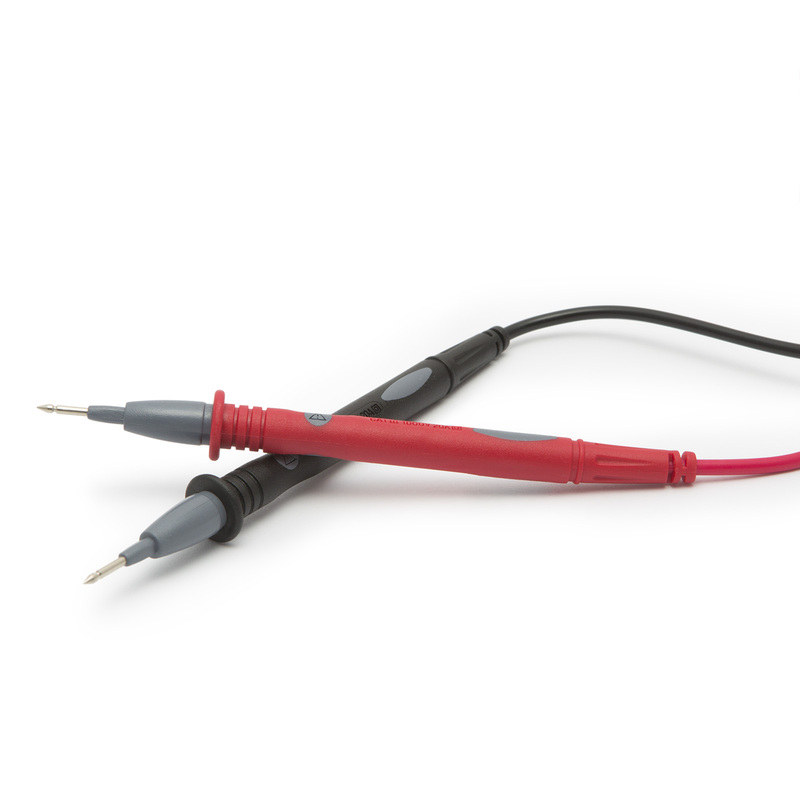 Digital Multimeter with temperature, frequency and inductivity measurement functions. 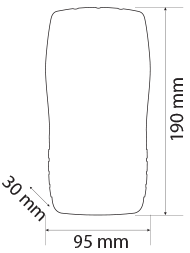 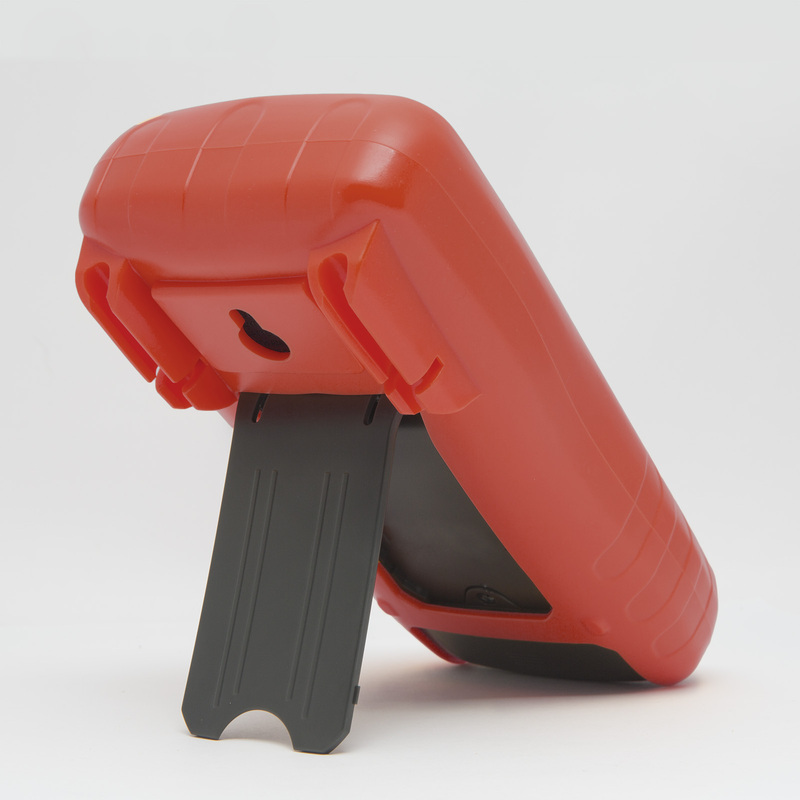 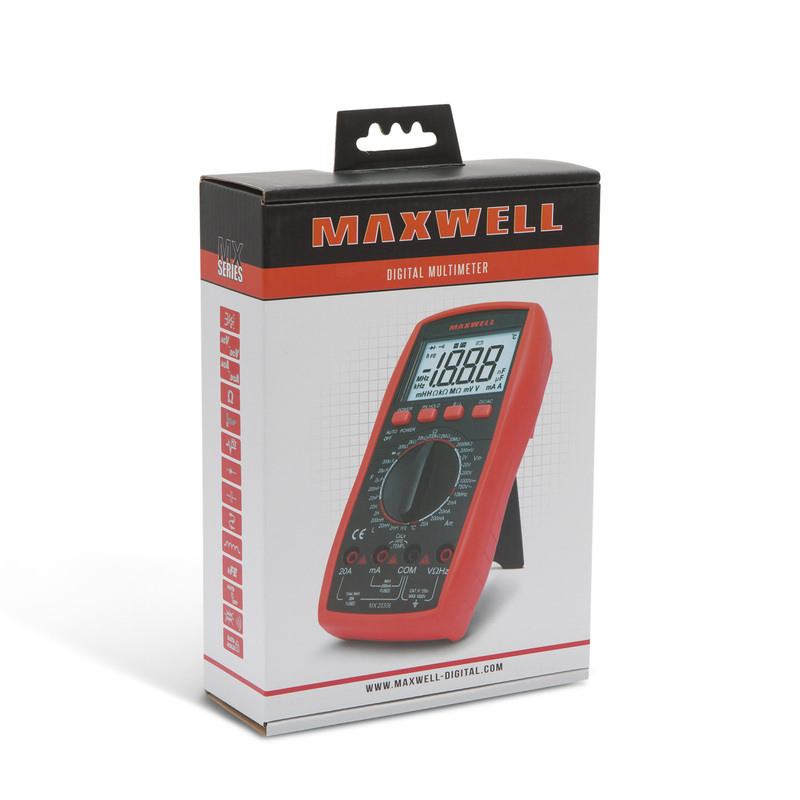 The LCD display with backlight helps you to measure at any time and place. 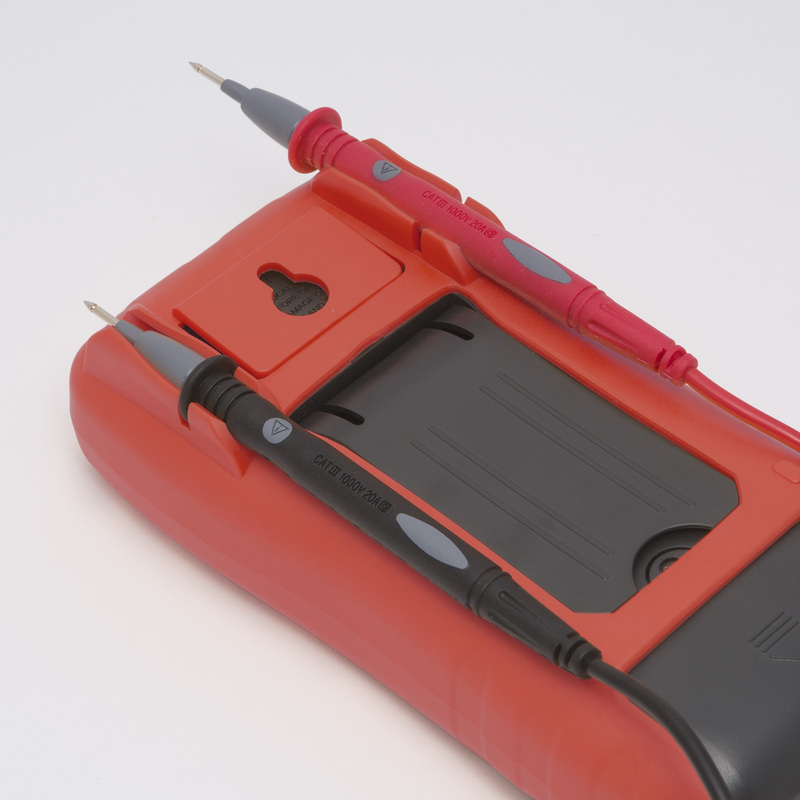 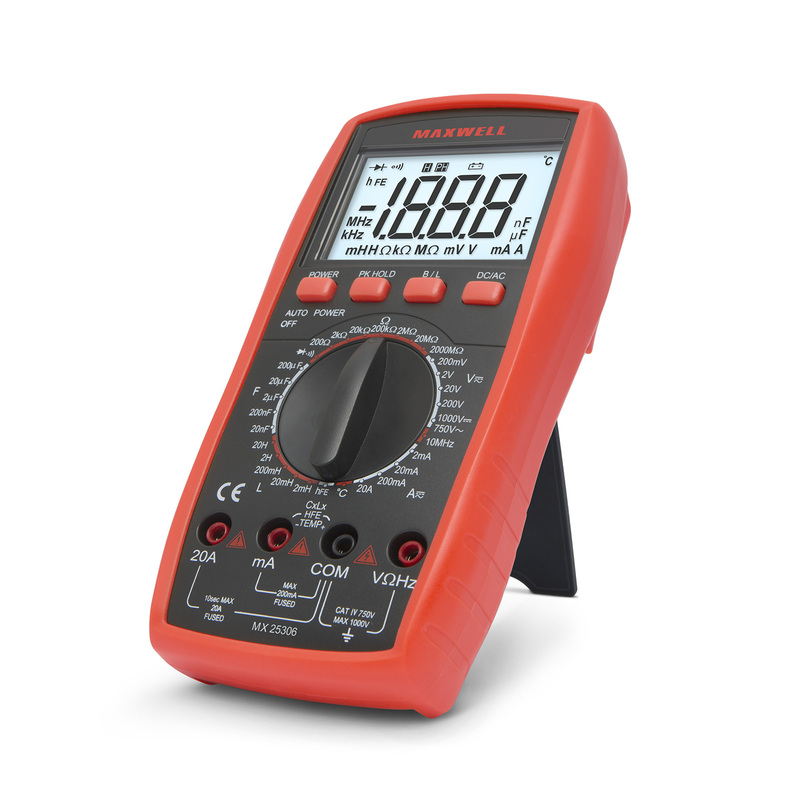 This multimeter is one of the best in our 300 range with its high-quality and durable construction.